For all you formatting nerds out there, Smashwords has just released a new style guide that walks you step-by-step in creating a clean manuscript in Microsoft Word. You then put it through the Meatgrinder on their website and have access to a lot of markets that are difficult to break into as an indie writer. You can watch my full tutorial here. The guide itself has a lot more details on generating the Table of Contents and a few other things. However, I was disappointed with the guide's discussion on page breaks. 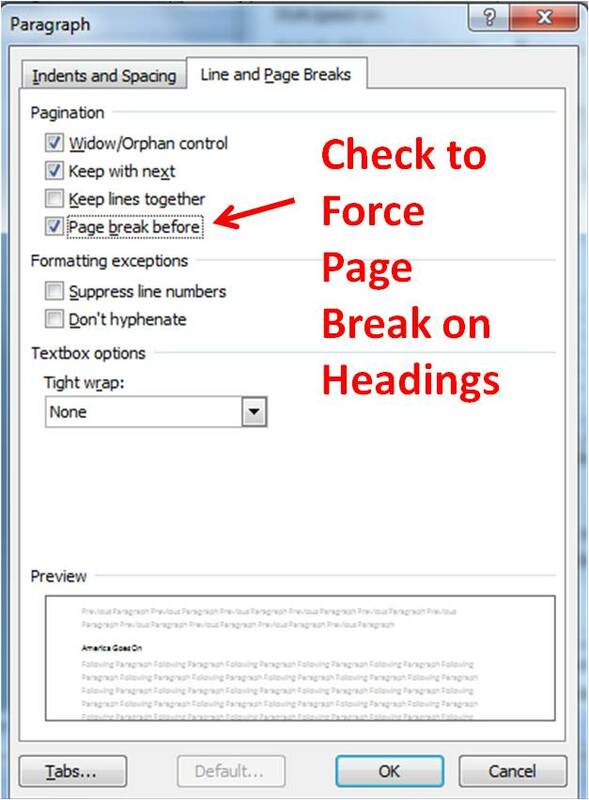 It still advises you to use two carriage returns followed by the page break feature (Ctrl-Enter) in word. I tried this method and had very little success. This method seems to work for me, and I left a comment on the Smashwords blog. It may seem trivial, but when you're trying to make money selling professional looking eBooks, you'd be a real jackass to not get worked up over little details. 2. The 'jackass' concept is the right concept when you want to make money. These little things can turn a beautiful piece of writing into an ugly blobfish like creature and prevent you from getting the money you deserve. 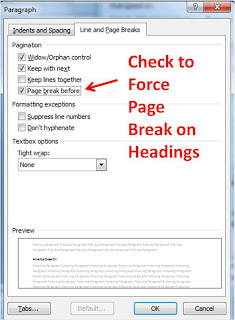 I find your eBook Formatting Series and Smashwords Formatting Tutorial to be outstanding. I made sure Google + 1 is aware of it. I will also spread the word about these guides among the people that know what the guides are about - writers. Thanks, AllaG. I am glad the series was useful for you. Please let me know if I can help.